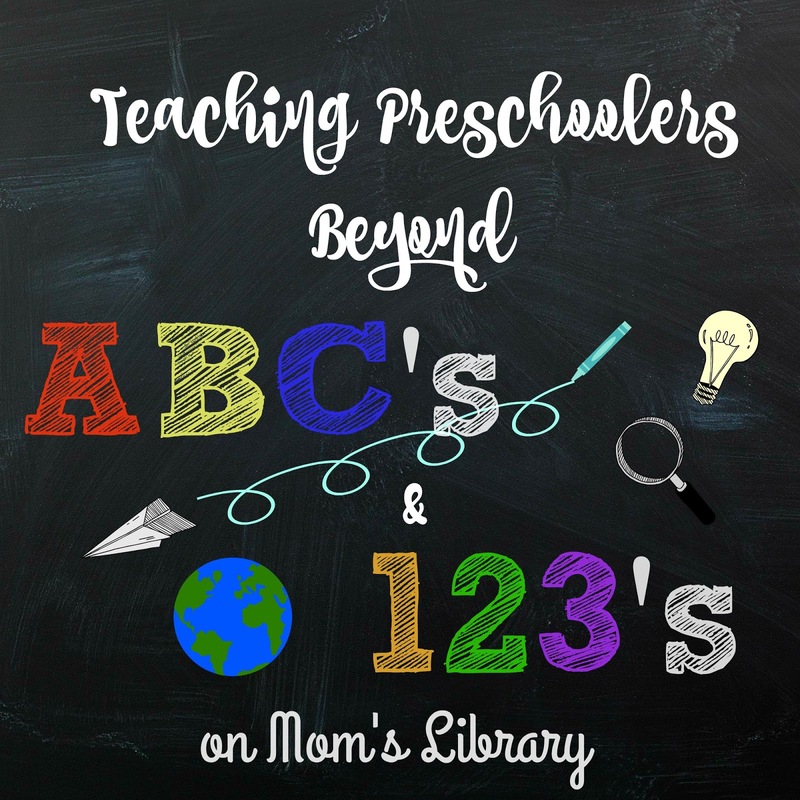 There is so many fun things and ways to teach preschoolers other than reading and math, so I featured a few from last week's link party! 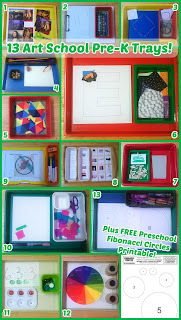 My Preschool Learning Features This Week! 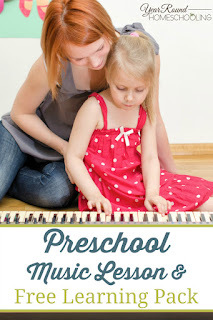 Year Round Homeschooling learned about music! 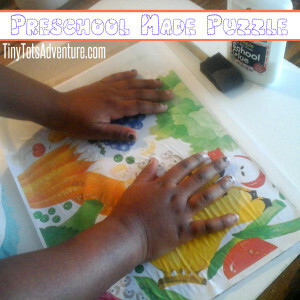 Tiny Tots Adventure created and solved their own puzzles! 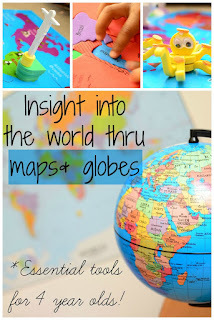 The Practical Mom studied geography! 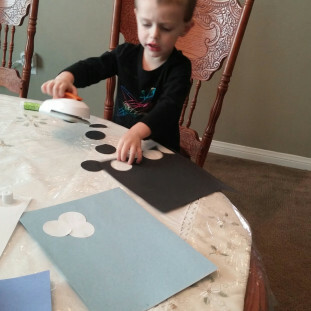 Mimi and the Grands investigated clouds! 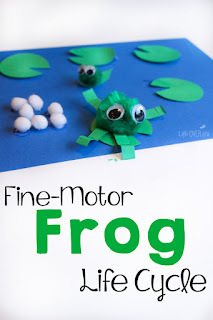 Life Over C's examined the frog life cycle! 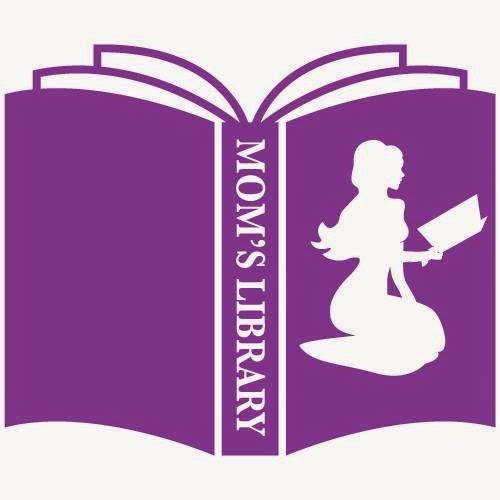 Unfortunately this will be the last Mom's Library link up! We will miss having this little link up, but we wish everyone the best and hope you will stick around to see the fun blog posts we have coming!